We are working with SOLIDpower Group to implement web and mobile applications for monitoring BlueGEN products (micro CHP system - combined heat and power - based on fuel cell technology). We cooperate with GPI Group on the evolution of their Information System for the Health and Social Market. We are re-engineering the software application used to test the marine propulsion systems of the ZF Group. 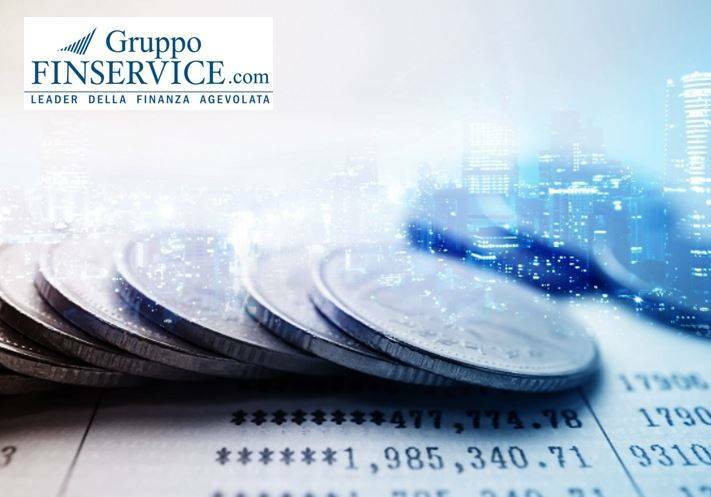 We are implementing the Company Portal for FINSERVICE Group, the first Italian independent consulting company specialized in preferential finance and national or European grants. Company Factory Mind is a young and dynamic cooperative consisting of a team of passionate developers, with a kick for computer science, technology and innovation. The main goal of the cooperative is striving to become a center of excellence and a reference point for software development and technological advancement. Partnership We are proud partners of the “Università degli Studi di Trento”, especially the department of Engineering and Information Technology. Another distinct partner of ours is Microsoft which we actively collaborate with, utilizing the latest instruments and “border line” novelties in the field. Customers Factory Mind boasts a portfolio of important customers for which offers technology consulting services with a feasibility study and develops solutions based on Microsoft or Open Source and native mobile application or Cross - Device technology.